M’sianspiration is a Malaysian-based series that highlights ordinary Malaysians who have extraordinary goals, lifestyles, and dreams. We hope that these people will inspire you to live extraordinarily. If you know anyone who qualifies, email and let us know at team@vulcanpost.com! Most, if not all of us, have a weakness for good food. After all, who in their right mind would say no to a meal of freshly-prepared, good quality food? I certainly wouldn’t. While I’m not picky when it comes to the type of food I put into my stomach, I am particularly fussy when it comes to the freshness of seafood. There’s a distinct flavor and taste to freshly caught seafood that can’t be found in the frozen and vacuum packed ones in supermarkets. 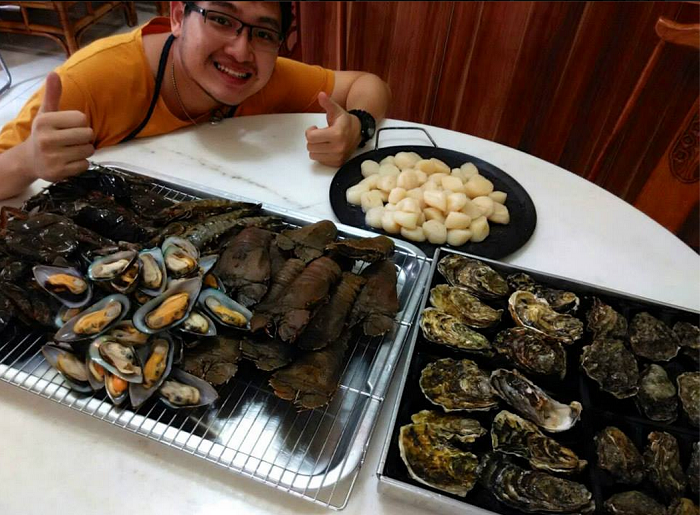 It is the love of freshly smoked salmon and the lack of such food options in Malaysia that drove this week’s M’sianspiration, Henry Augustine Chuah, to build his own smokery. When asked about what prompted him to start from absolute scratch by building his own smokery, Henry answered that the project began on the foundation and belief of introducing something new and providing honest food. “Since returning from New Zealand about 2 years ago, I couldn’t find many cafés serving hot smoked foods, although most of them would have “smoked salmon” on their menu they are usually served with Eggs Benedict, Pastas, etc.,” he added. Henry admitted that his passion for smoked food started back when he was in New Zealand. He said, “We caught some fish off the waters, filleted it and smoked it with some local Manuka Wood (the same wood as Manuka honey). That’s when I was hooked to the flavours and started getting interested in smoked foods and fresh ingredients. 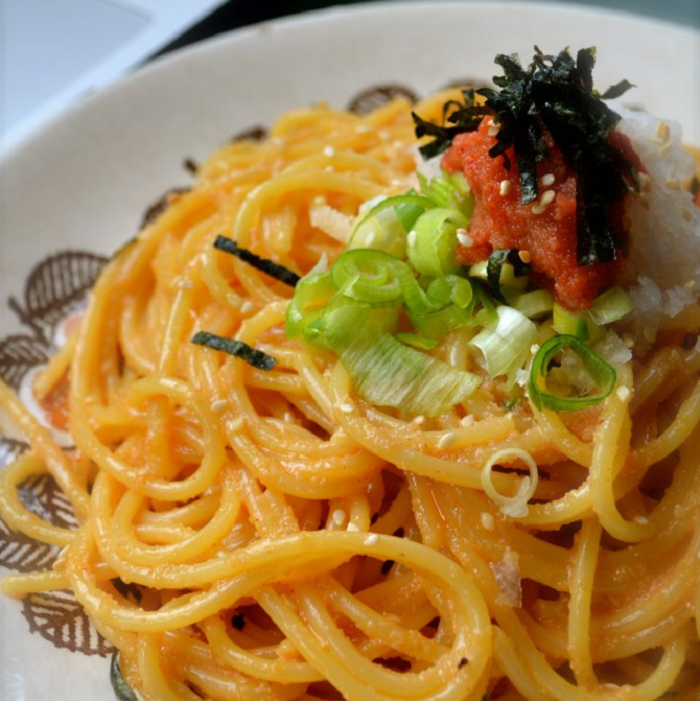 From there on, I would work on my food experiments.” His blog, TheBankerCooks, documents some of the mouth-watering food he has prepared since 2014, complete with pictures and How-to’s. 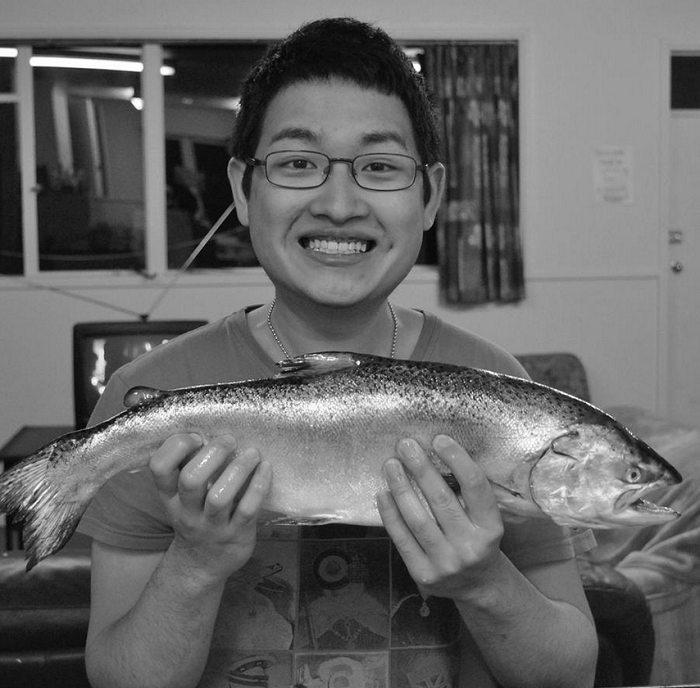 Henry has a degree in Finance from Otago University, New Zealand, and is currently working in the Corporate Banking Industry (Hence the name of his blog, TheBankerCooks). 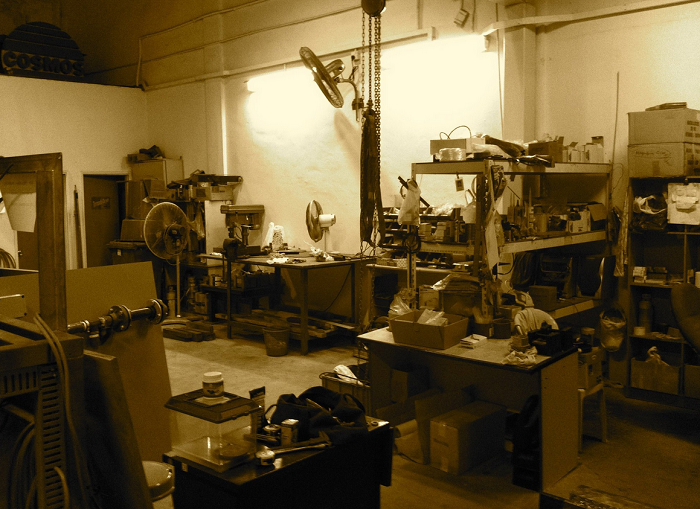 The project did not fully take off until he returned to Malaysia in 2013, however. Henry shared that nowadays, smoking is used more as a form of flavoring instead of for food preservation, as it was used to. As such, less salt is needed during the smoking process and the smoked food is expected to be consumed within a reasonable amount of time. “The Salmon is first filleted, cured (salted) and then smoked for a few hours depending on the size of the fish before being transfered to a dedicated chiller and then shipped,” he shared. But first, they needed a smokery to do the smoking. Their first smokery was very much a DIY contraption that was essentially made with two drip trays converged over one another. 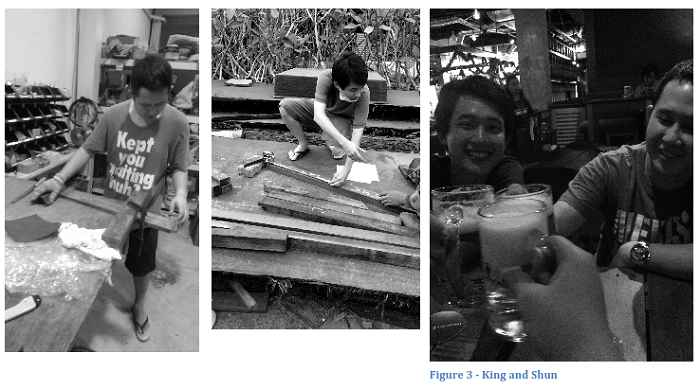 “This is the ‘Mark 1’,” Henry shared (as illustrated in the upper right picture below), “I’ve managed to get parts off Daiso and the local hardware store.” The DIY smokery was able to smoke 1 side of a fish at a time and only a limited amount of fish at that, so it wasn’t really all that effective a method. 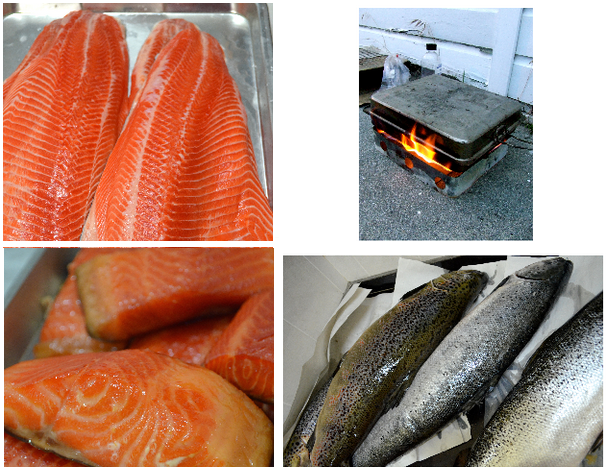 Smoked Foods which include all salmon sourced and provided by Augustine Smokeries. “I use a blend of fruit wood chips to smoke the fish,” he shared. “Woods like Apple, Alder, Maple, Beech, Manuka, etc. 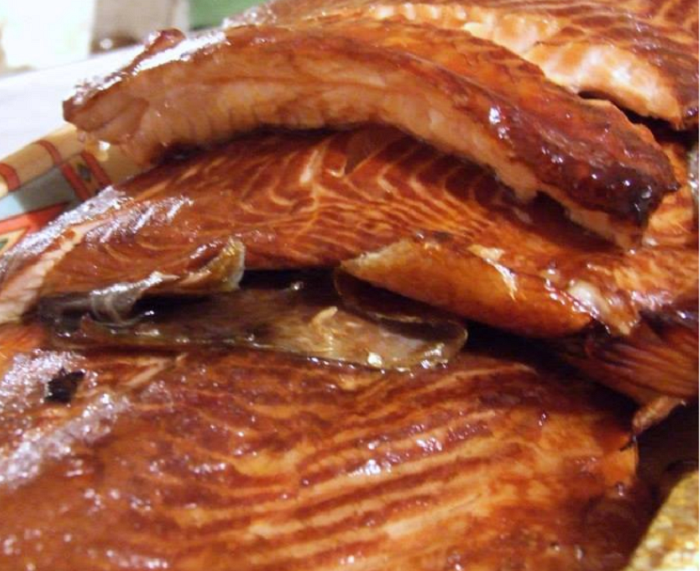 Getting them supplied can be a challenge, but the results are worth it.” Smoked fish for local cafés are individually wrapped and frozen before being shipped. The entire process, from the collection of raw fish to the delivery of the finished product, takes 36 painstaking hours, according to Henry. The result? Sublime smoked fish. “During the initial stage, all smoking was done inside the home kitchen, which smoked up the entire home,” Henry shared, adding that the house would smell like a smokehouse for a day or two everytime he ran his operations. This, however, will be rectified once the new smoker is finished. They will also be able to take more orders with a bigger smokery in the works. “The reason for building a bigger smoker was because we needed to increase our production capacity to meet those (supplier) demands,” he said. The project to put together a smoker is still ongoing (at the time of this article) and is targeted for completion by the end of January 2015. The production of smoked fish at the moment is still small scale, since the smokery is not available yet. You could contact Henry directly via his Facebook page and have your fingers crossed that he has enough to go around for you though! They are also in the process of getting a website set up to take orders. We’re looking forward to seeing the smokery up and ready by the end of January! I, for one, am excited to see the completed Augustine Smokeries that they’ve designed and built from scratch, and even more excited to get my hands on some of their smoked salmon. It started off with a simple enough problem, with a surprisingly unexpected response. Many of us give up or look for alternatives when we can’t find what we’re looking for. Who would’ve thought to solve the problem by building their own smokery? This is definitely something we can learn from Henry, and it is exactly this sort of entrepreneurship spirit that other Malaysians should emulate. We will keep our readers updated on the progress of Augustine’s Smokery, so stay tuned!